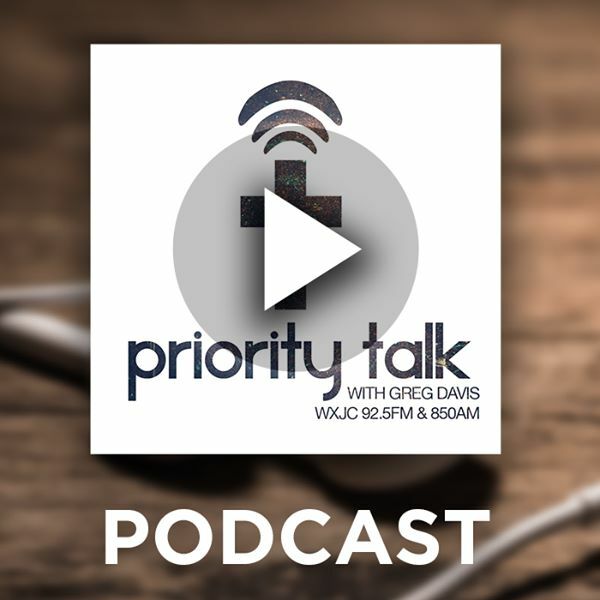 The conversation on this edition of Priority talk, follows up and updates Wednesday's in-studio visit with Republican Candidate for Governor Scott Dawson. It is also Theological Thursday! Greg takes callers comments about the theological topic of sin's pervasiveness in our land. Posted on May 17, 2018 by Greg Davis.